Call today to speak with one of our experienced event coordinators who will help you plan your special event and help you make it a memorable one. From weddings and receptions to corporate meetings, training sessions and company parties, you can count on the friendly event staff at the Charity Way Banquet Hall to help you plan your special event. Looking for a fundraising venue, maybe a casino night, or bingo, whatever your needs are we can help your organization coordinate that special event that’s just right for you. 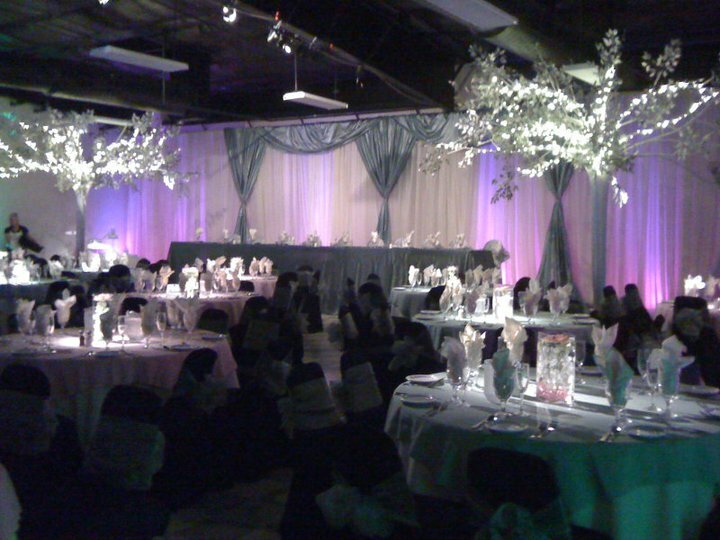 If you’re interested in hosting a special night of entertainment, or maybe your service organization needs a special meeting place with ample parking and easy access, the Charity Way Banquet Hall can meet all of your special event requirements.